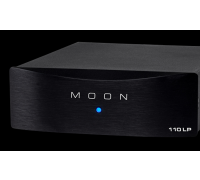 Our “Lynx” Technology which eliminates feedback and results in: real-time amplification; more accurate musical reproduction with respect to tonality; non-existent transient intermodulation distortion; the elimination of phase errors resulting from feedback. 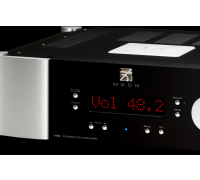 Output stable to any known speaker impedance. 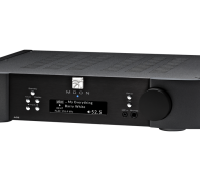 A high damping factor for superior musical dynamics, improved signal speed and refined timbre accuracy. 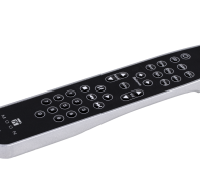 Self-diagnostic system that detects both over-heating and the presence of DC in the input signal. 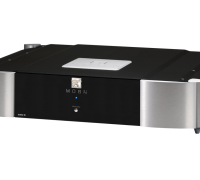 Our reference DAC redefines the listening experience in every possible sense. 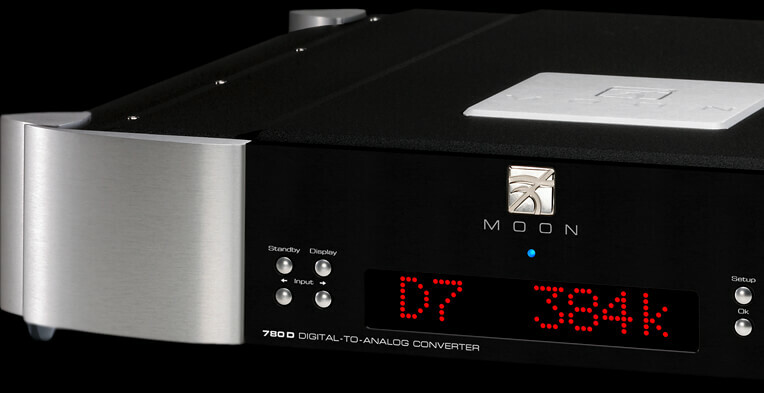 As the state-of-the-art, the MOON 780D v2 reaches the pinnacle of digital audio playback. 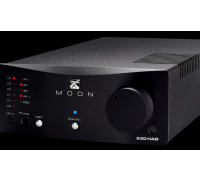 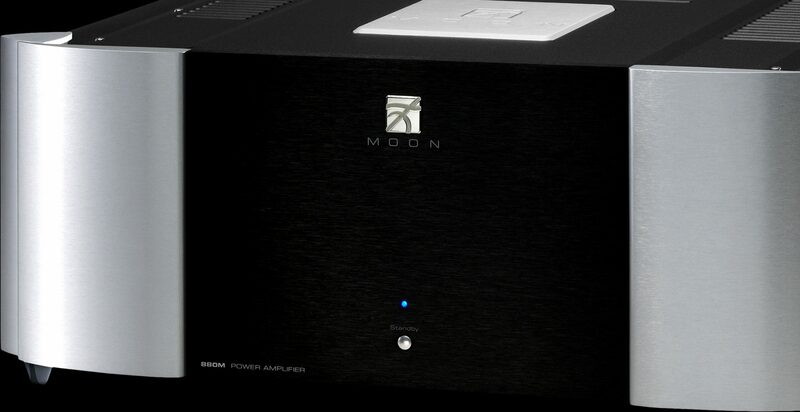 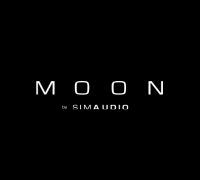 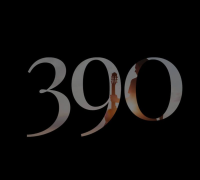 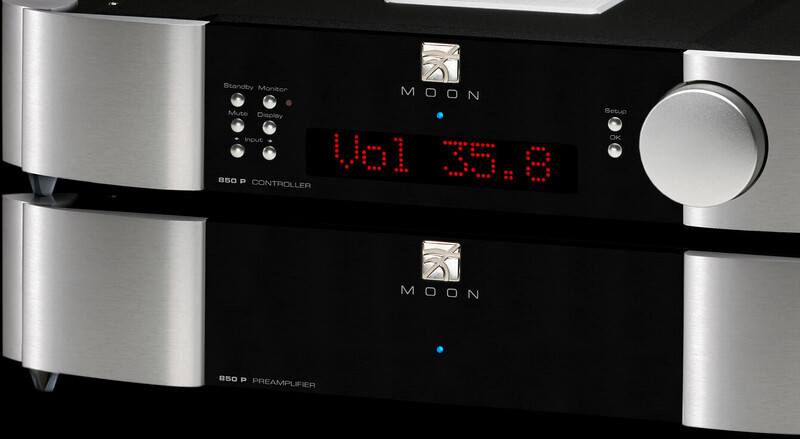 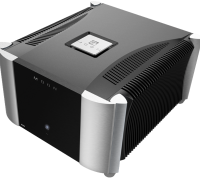 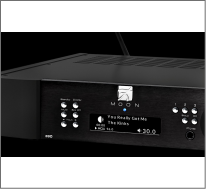 The MOON 850P Preamplifier is the most advanced MOON preamplifier to date. 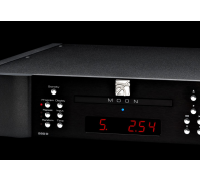 Extensive research and development, coupled with recent advancements in electronic parts have provided us with the foundation to design what may very well be the transparent, quietest, most accurate and uncolored preamplifier. 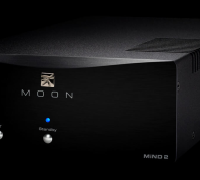 Monophonic design, magnificent soundstage, incomparable power delivery for effortless and natural music reproduction.